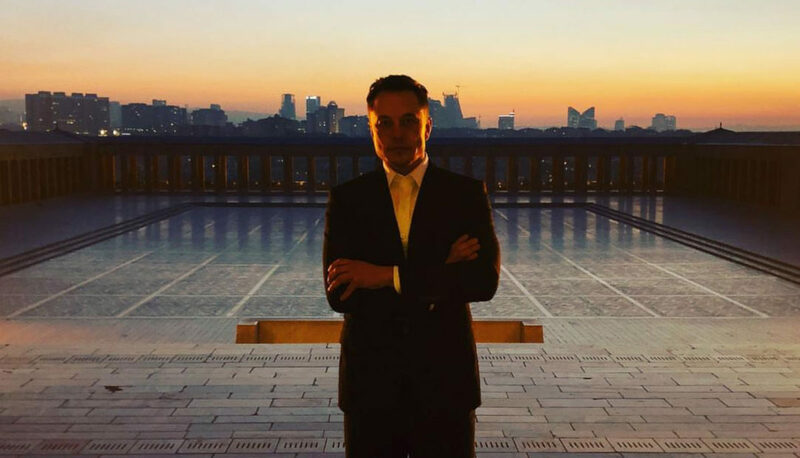 According to posts on the Billionaire’s Instagram account and a report from the Associated Press, SpaceX founder, and CEO Elon Musk spent the day in Turkey. Musk carried on his schedule despite this morning’s breaking story in the Washington Post about an engine explosion at SpaceX’s testing facility in McGregor, Texas. 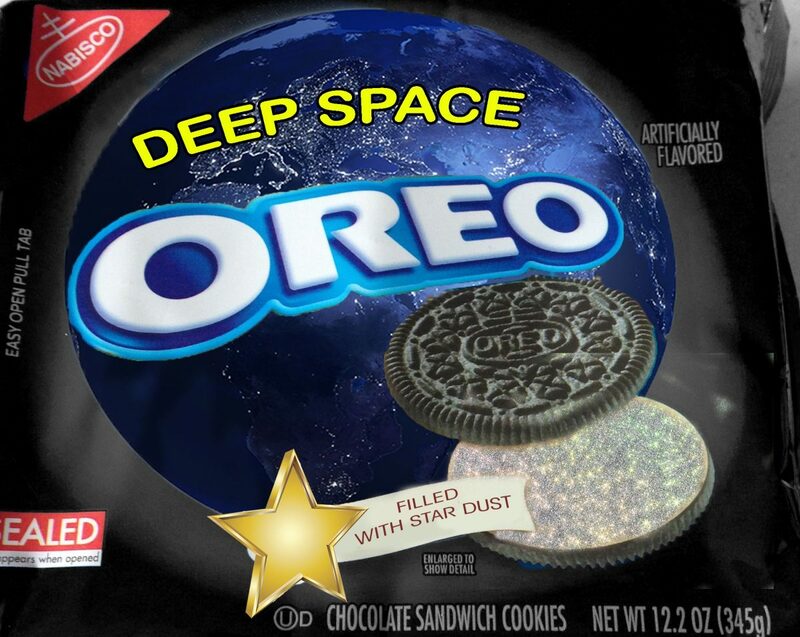 Musk himself has yet to publicly address the incident. 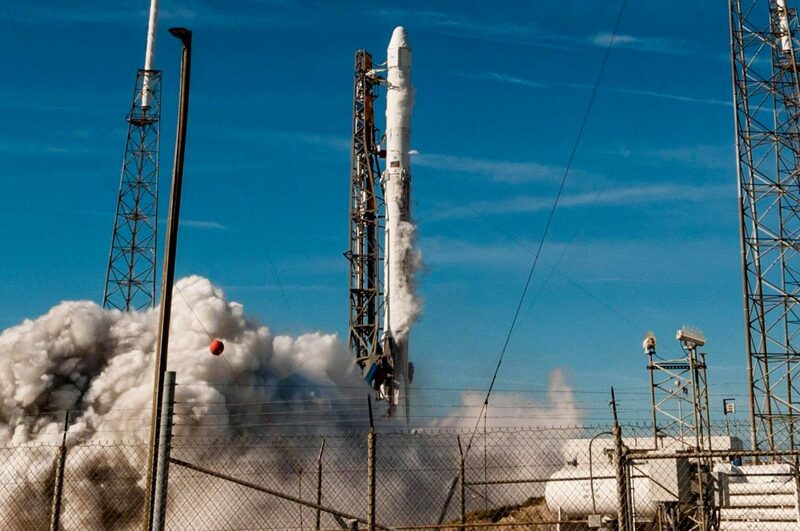 The explosion won’t affect the company’s launch schedule (it’s a new engine not in use yet) and testing at the facility will resume at another test stand while they repair the one destroyed last weekend. 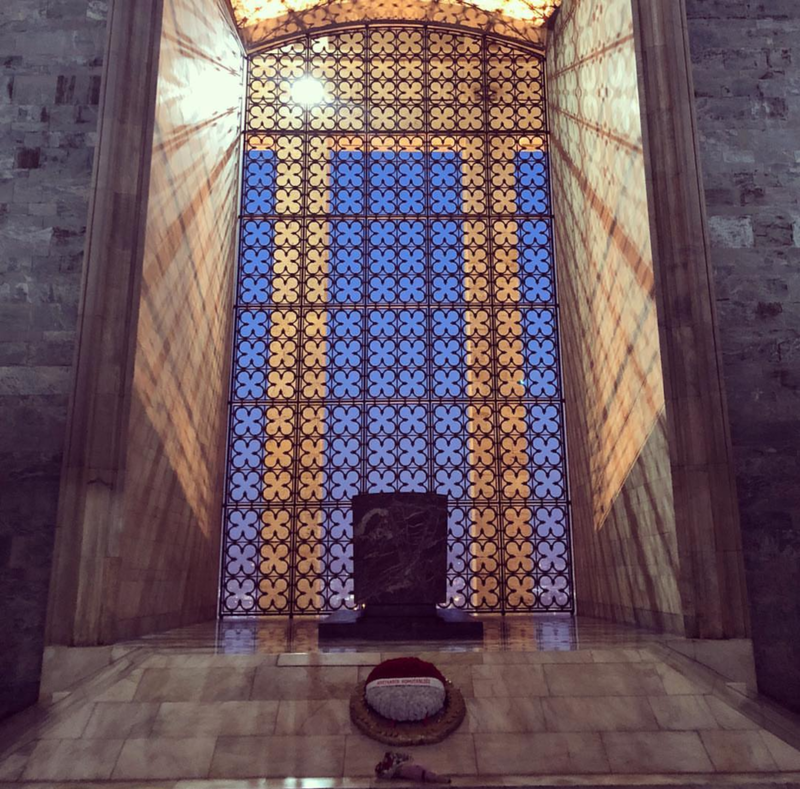 Musk also posted a photo of himself at the mausoleum or “Anıtkabir” as seen in the header of this article. 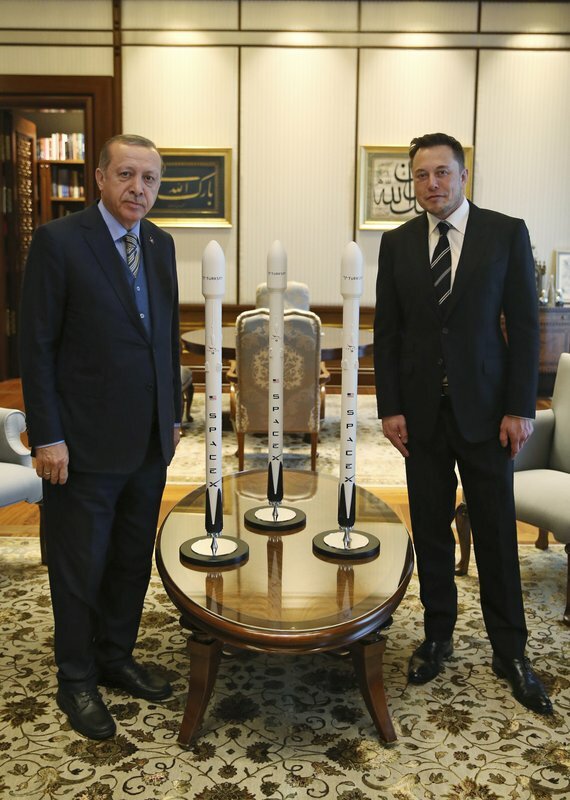 Elon Musk also took a meeting with current Turkish President Recep Tayyip Erdogan at the presidential palace in Ankara. The meeting, according to AP, follows the launching of a joint-venture between the nation’s top technology companies to design and build a car on Turkish soil. Musk and Erdogan discussed sustainable energy and the development of electric vehicles like the ones pioneered by Tesla. 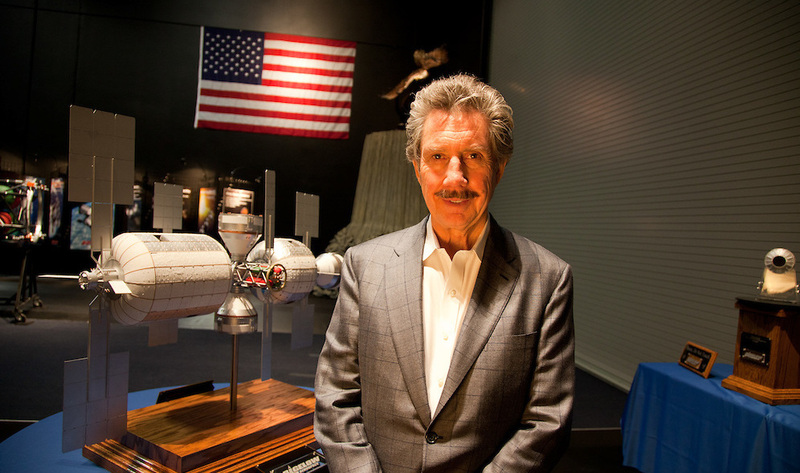 SpaceX will also be launching two Turkish satellites in 2020 and 2021.